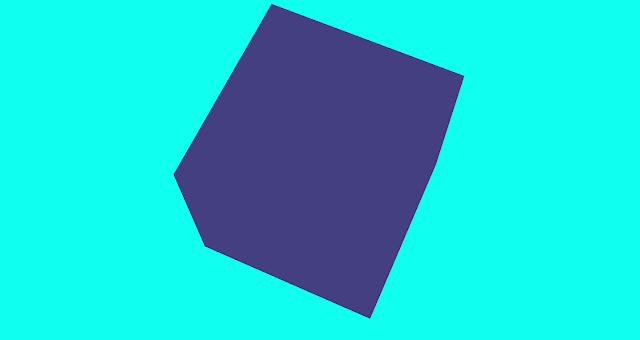 In this article, We will cover the basics of three.js library with an example. Another way is to use CDN library URL. In both cases, please use the minified version. This is another process of using three.js in node environment. First, you need to install this library and import it as a module. Rendered.render() method is used to render the scene to the browser. How we can check Browser support WebGL or not? // webglo is not supported in browser. This library supports various types of 3d models- GLTransimission Format, FBX, Collada or OBJ. WebGL is the default rendered mechanism to display 3d models into browsers. It supports all latest below browsers which have WebGL support on Internet Explorer, Firefox, Chrome, Safar and all browsers on android also. For older browsers, You have to use SVGRenderer,CanvasRendere class for html5 SVG and Canvas support.